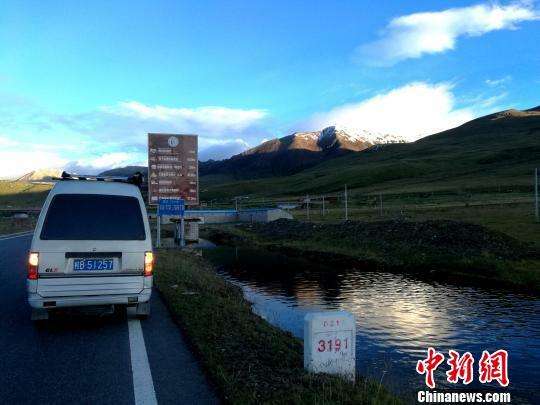 In the past few days, the first 25-ton shipment of water from southwest China's Tibet was shipped out from the Namtso Natural Drinking Water Plant. 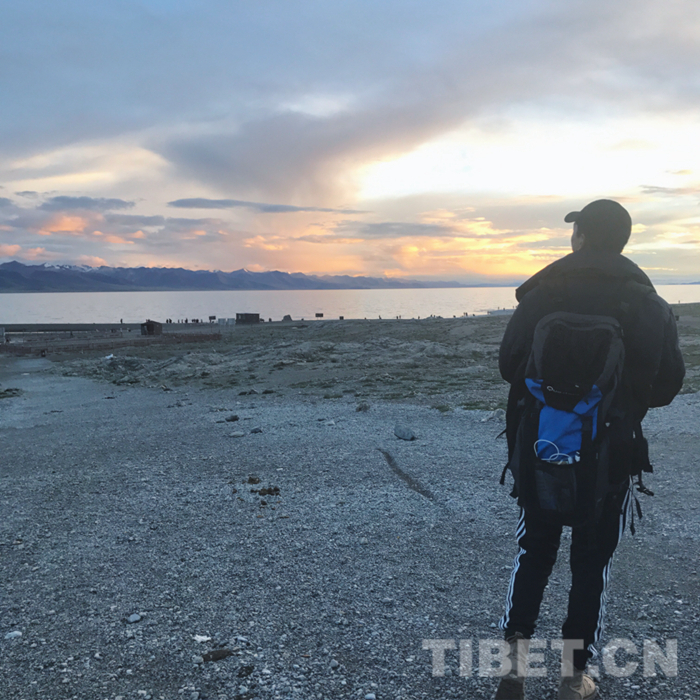 Industrial development in Damshung County has taken a new step thanks to the Namtso Natural Drinking Water Plant, which not only drives employment of local villagers, but also promotes increased incomes. 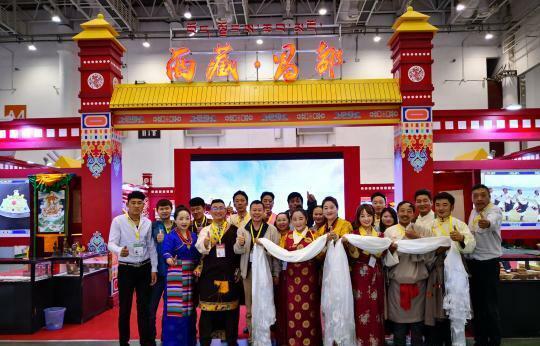 It also spreads the water brand "Namtso Chongmo". 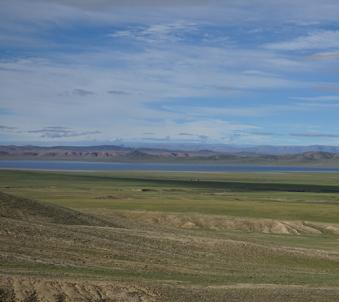 The water source of the Namtso Natural Drinking Water Plant is located in Damshung County. 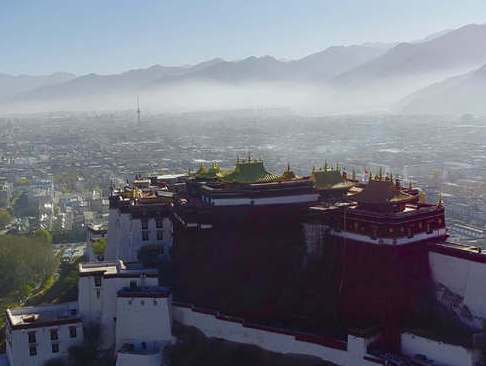 The company has introduced two world-leading French production lines that have an annual output of 300,000 tons. 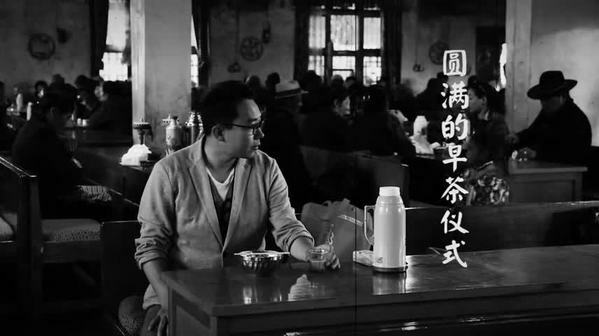 The project was completed and put into operation on May 30, 2018, and the economic effect is estimated to be around 10 million yuan (1.45 million US dollars), which will drive 112 impoverished households with 297 people to increase their per capita incomes by 1,000 to 1,500 yuan (144.6 to 216.8 US dollars) per year. 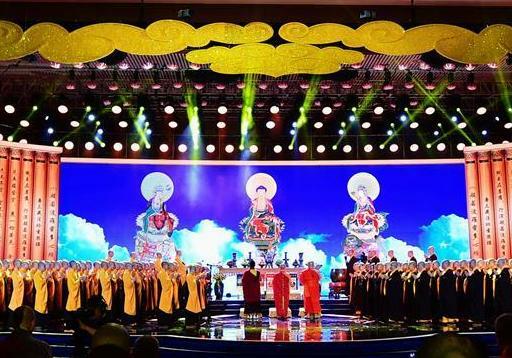 Thangka is a unique form of painting art in Tibetan culture and is known as the "encyclopedia of Tibetan hand painting". 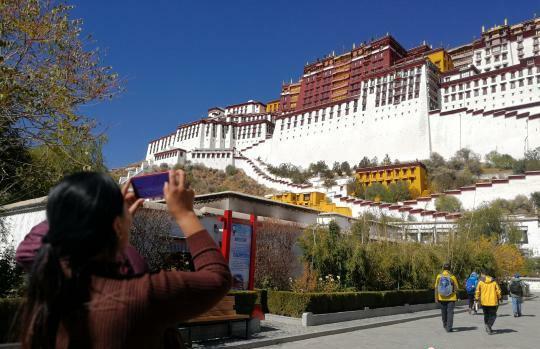 The Tibetan Buddhism heritage site Potala Palace is known for its shining gold-plated roof, which has just undergone major repair and polishing in Lhasa. 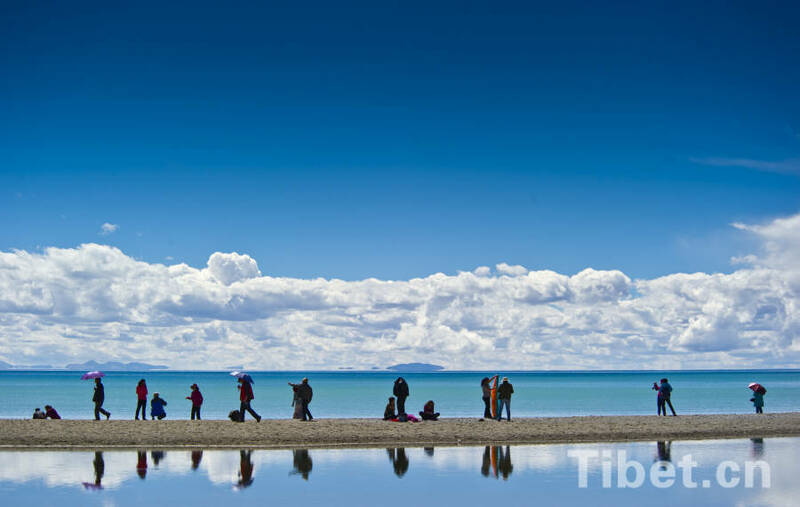 Tibet received 31.025 million tourists from home and abroad in the first nine months this year. 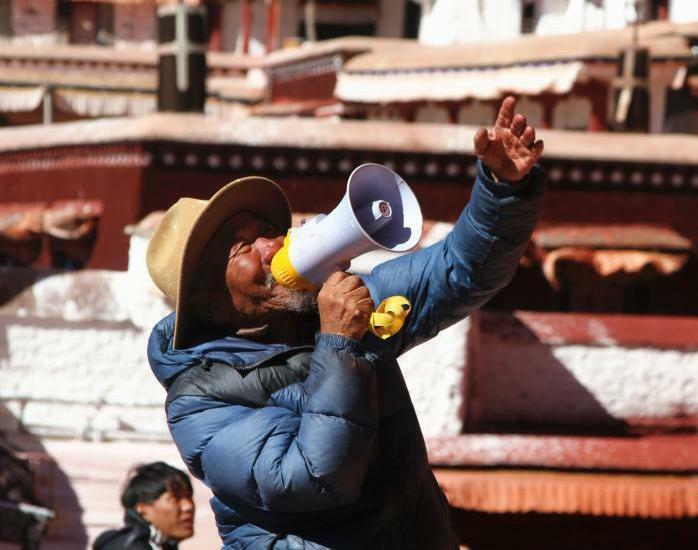 In Tibetan language, the verb tong, meaning "to drink", is used for both nouns "tea" and "noodles". 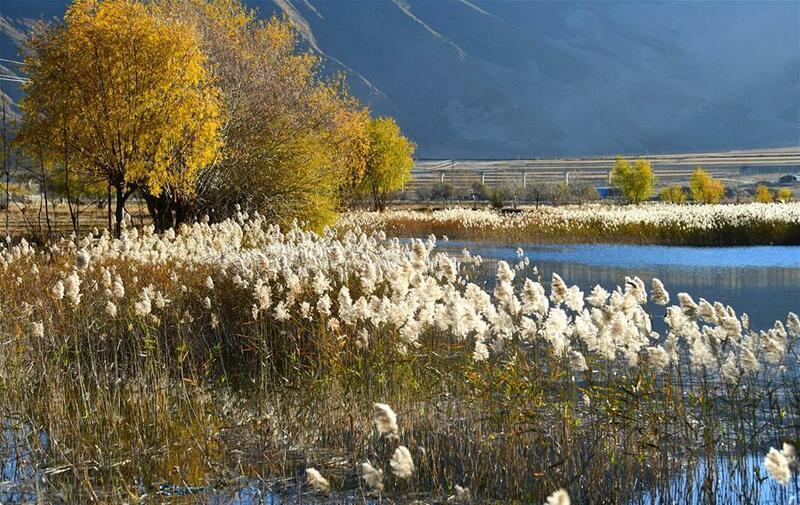 Reed flowers are seen in a wetland in Qushui County of Lhasa, southwest China's Tibet Autonomous Region.